Tabby is a shortening for Tabitha. Tabby is a girl's name. 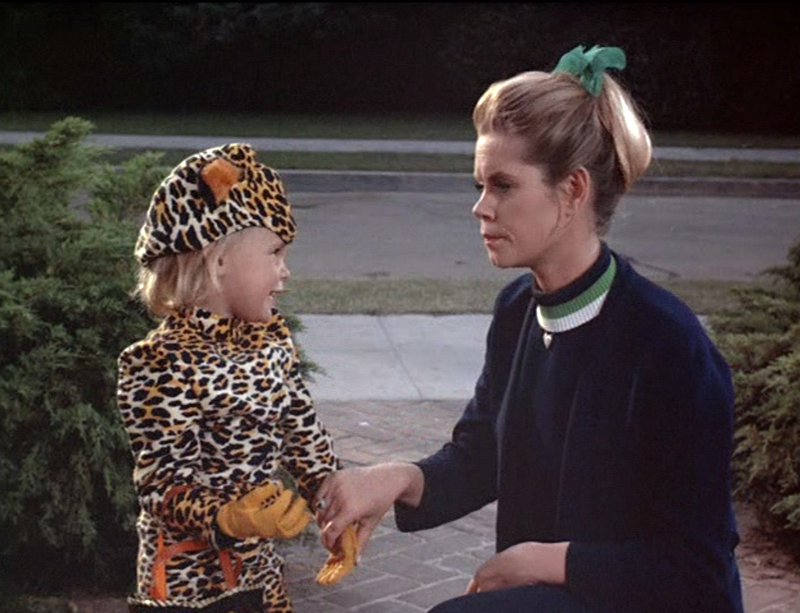 Tabitha and Samantha from the television program Bewitched.